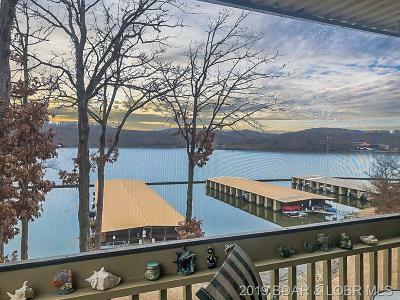 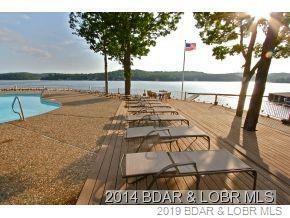 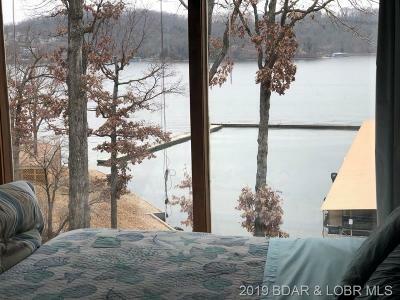 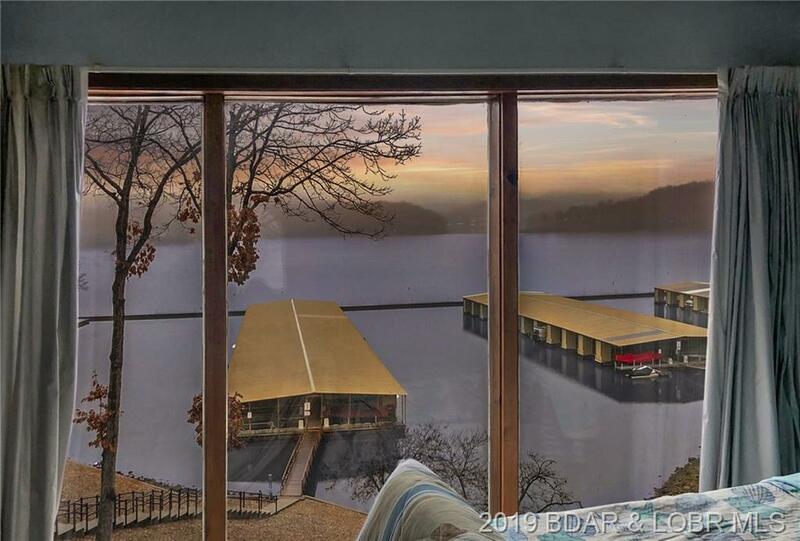 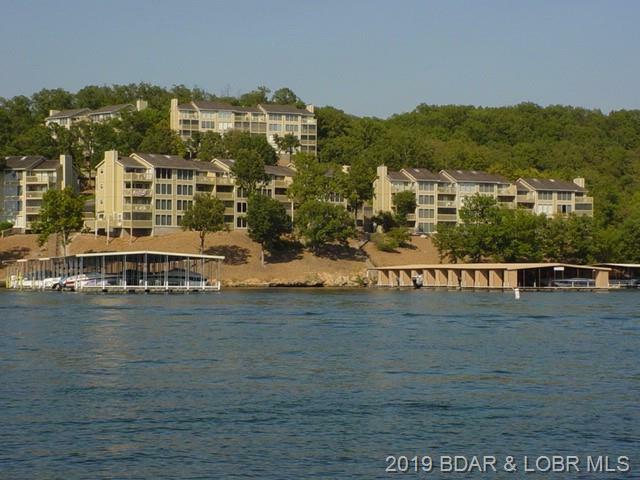 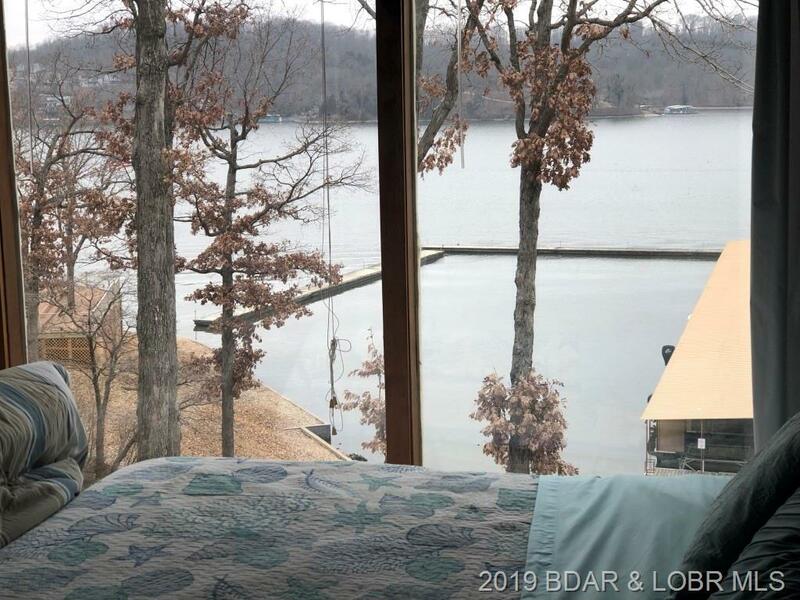 Panoramic view of Lake of the Ozarks with premier location by land and water. 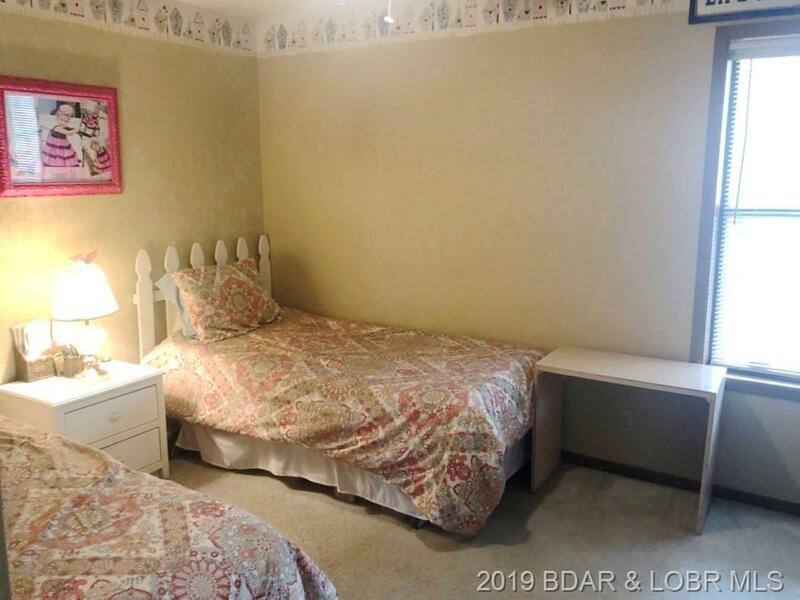 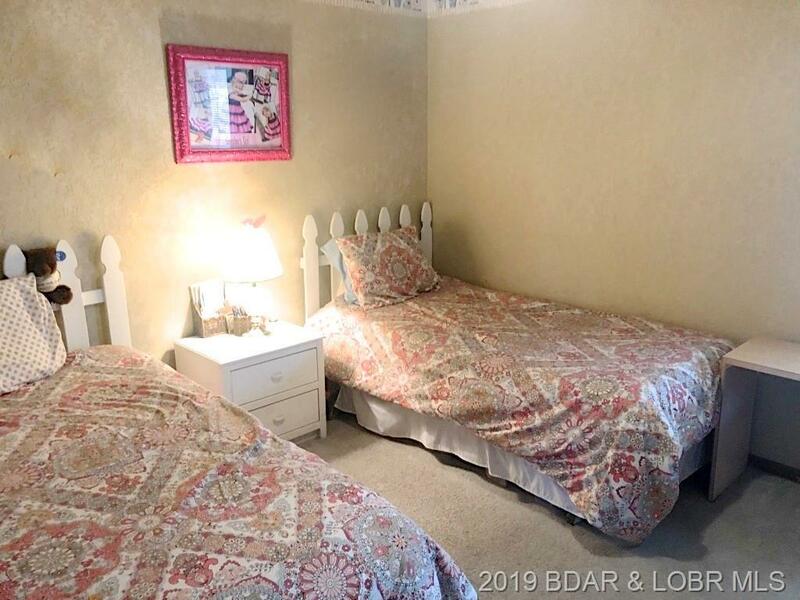 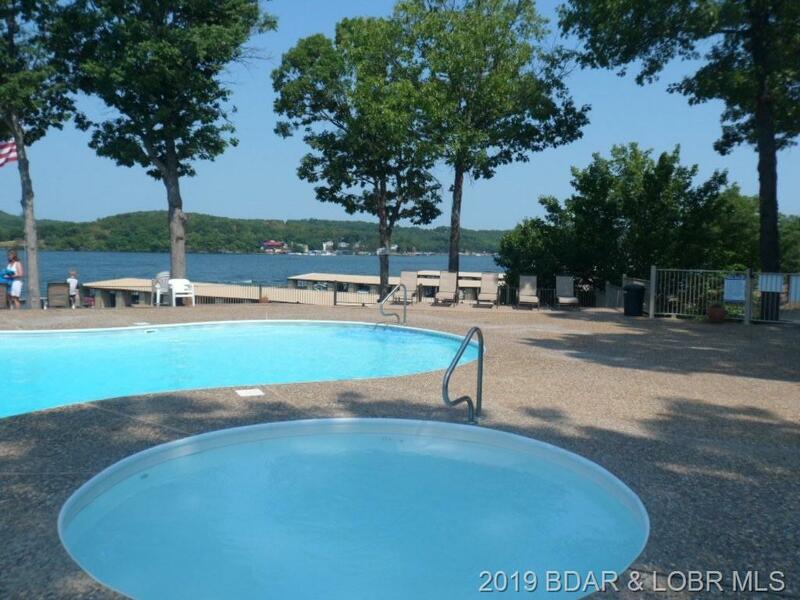 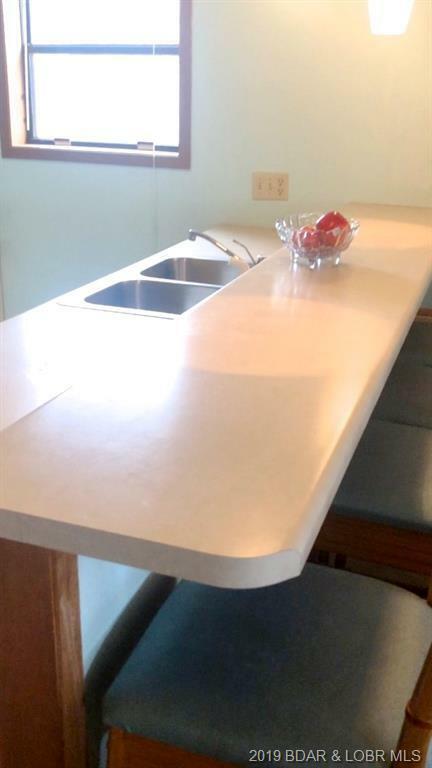 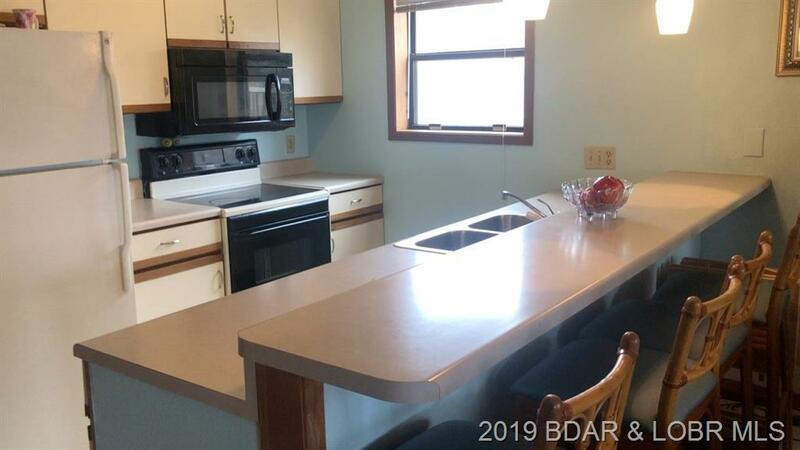 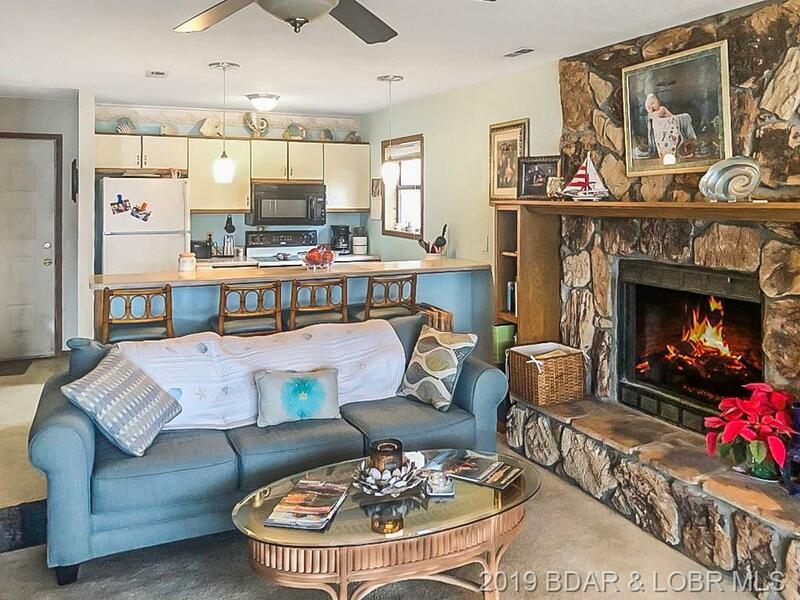 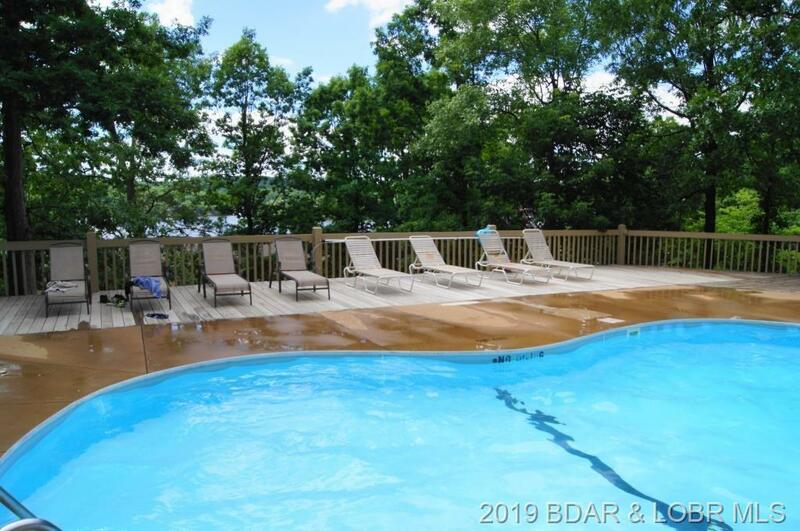 Bay Point Village is located on the 24 MM next to RedHead Yacht Club, Paradise Restaurant, and more to enjoy a day on the Lake or by land, it is a quick drive to the heart of all that Osage Beach has to offer. 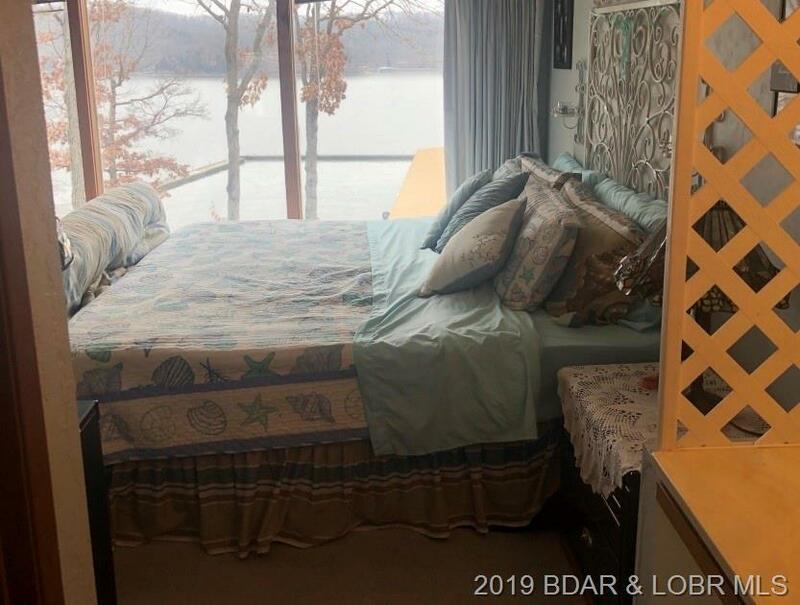 Breathtaking views also await you every day from the master bedroom and from the covered screened in deck. 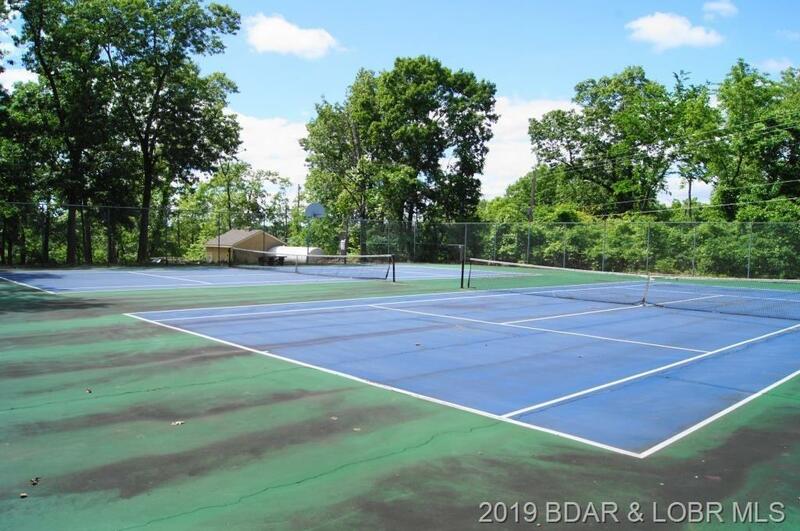 Bay Point Village features 2 pools, tennis court, playground, clubhouse and a wave break for your boat. 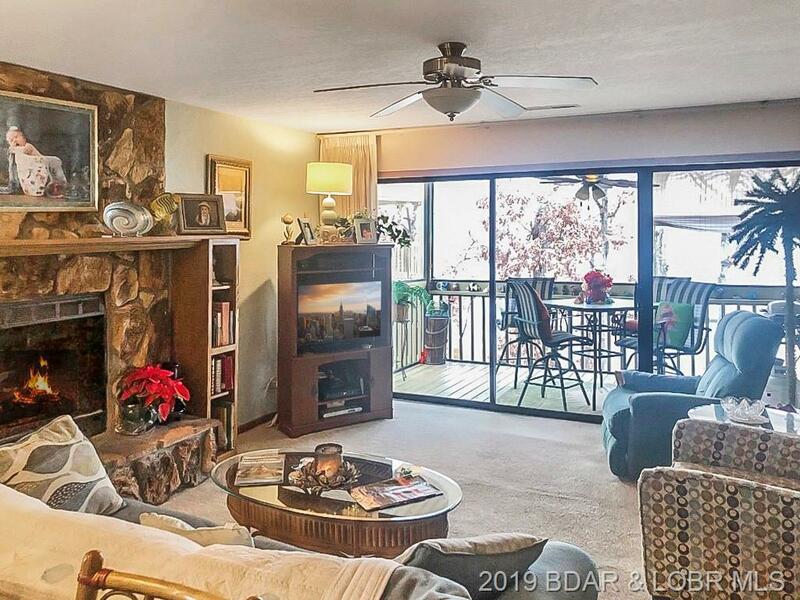 The walk-in level, with no steps condo, comes mostly furnished, new electric fireplace, 10X24 slip with hoist and low assessments. 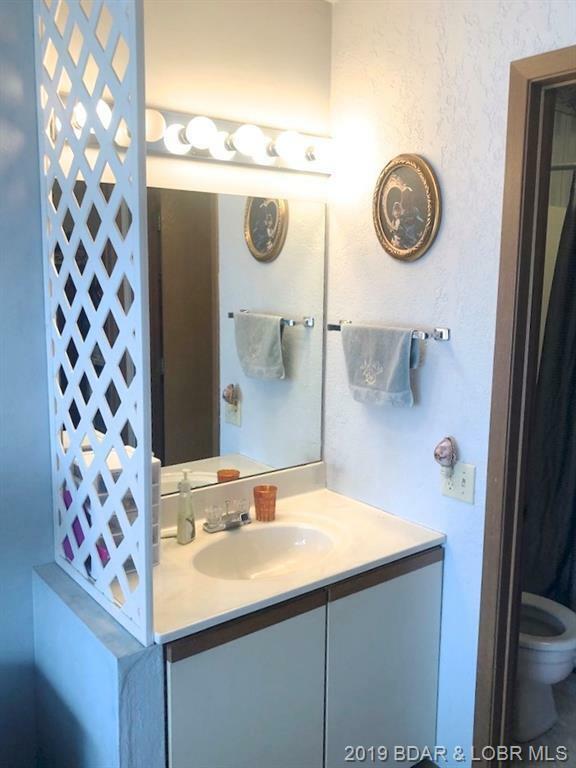 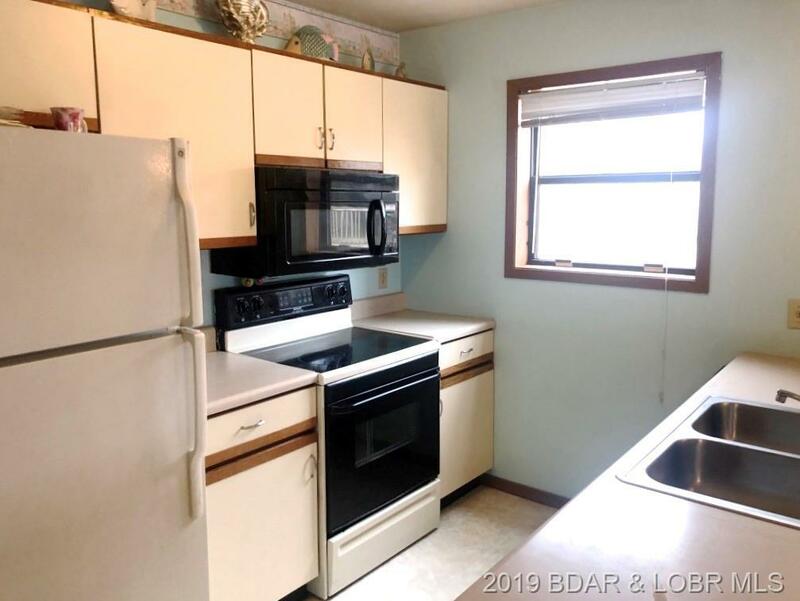 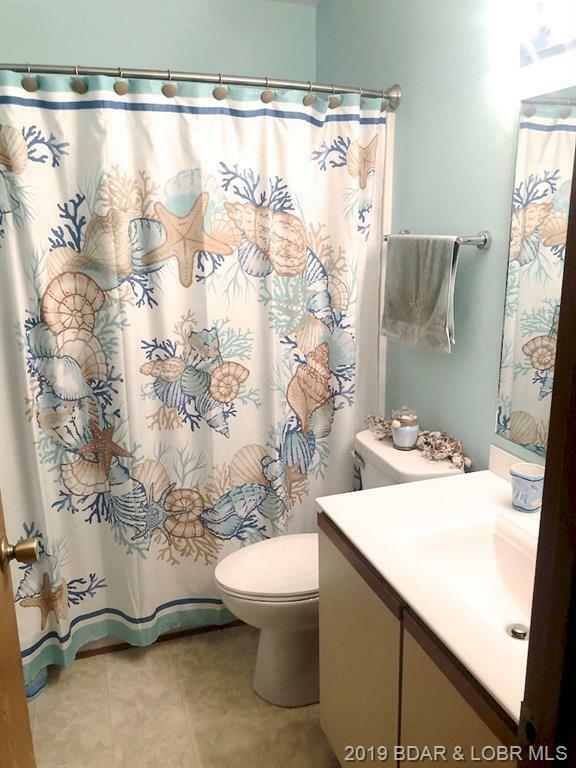 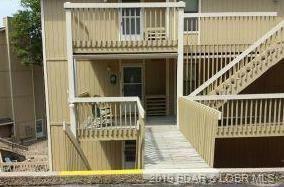 This unit will also make for a great rental property. 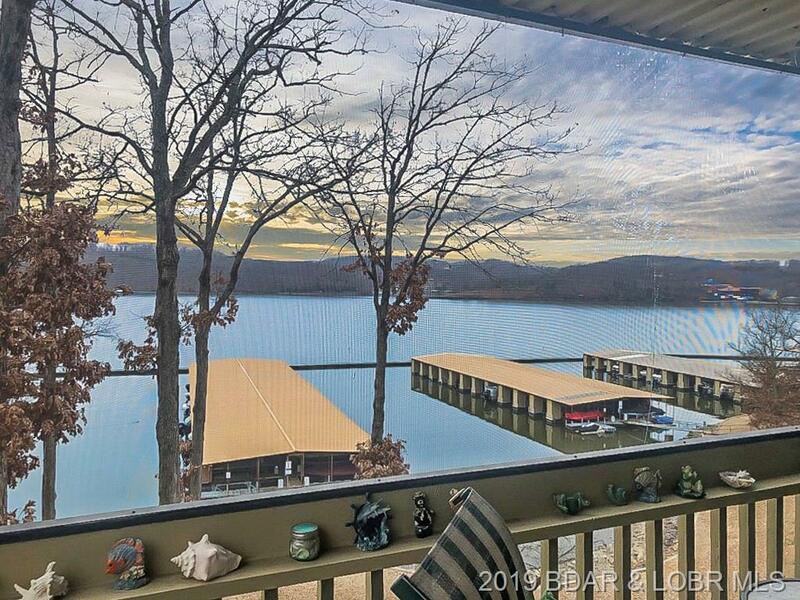 Your waterfront oasis awaits so don't miss your opportunity and schedule a showing today. 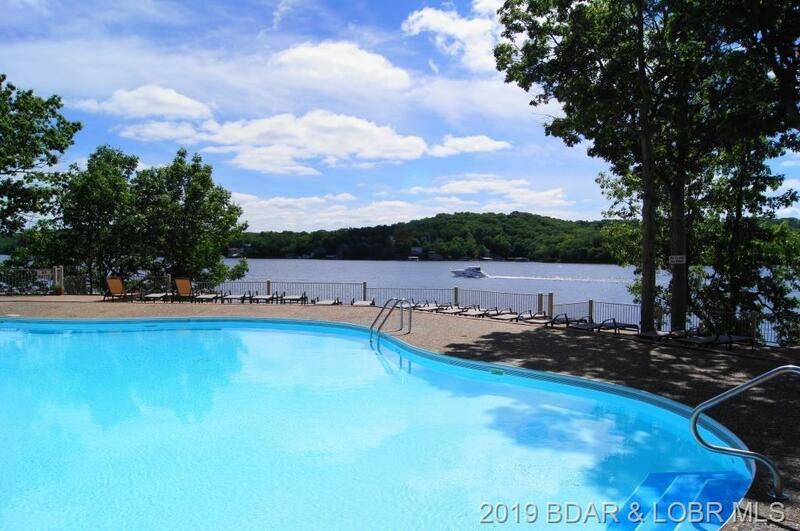 Directions: Kk And Right At The Round About, To Bay Point Village Sign, Down The Hill To The Right. Building 3 Unit 331. Left-Hand, Walk-In Level. 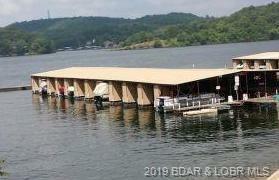 Inclusions: 10x24 Slip(Dock 2, Slip 6l), Hoist, All Kitchen Appliances, New Microwave, Washer & Dryer, Furniture Per Inventory.